Topic: I grew up with her books. I grew up with her books. 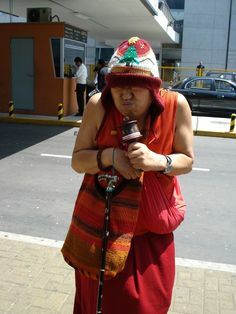 It’s because Garchen Rinpoche is metal. I’d be more worried about their frivolity than anything else. Topic: What is an existential threat to Dharma? Re: What is an existential threat to Dharma? Dharma will never become extinct, there are no existential threats to it. Topic: The Aro Authenticity Debate. Re: The Aro Authenticity Debate. Me too! Some of that Gurdjieff stuff is very well spoken. Anyway, it's really amazing how cathartic this debate has been, isn't it? I feel, like, so much more relaxed now. Lol I’m thinking you’re sort of evil. With regards to Jax, I speculate there is something deeper at stake, a reverse racism. I speculate there is something deeper at stake, a reverse racism. Wait, so racism by whites moves forward and racism by other groups moves in reverse? Ok fine, both words were the wrong words to use. Oh certainly, guilty as charged.